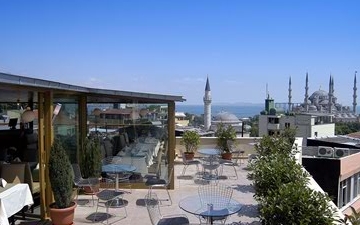 The Tan Hotel is located in the heart of the Sultanahmet (Blue Mosque) area in Istanbul, 400 metres from the Topkapi Palace, 200 metres from the Blue Mosque and a mere 2-minute walk from the Basilica Cistern. 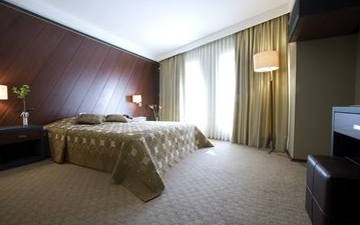 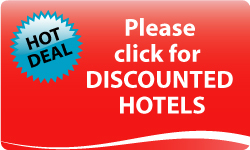 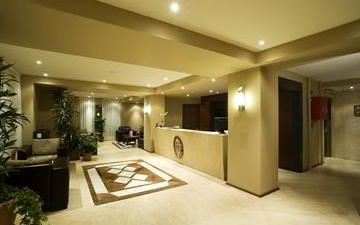 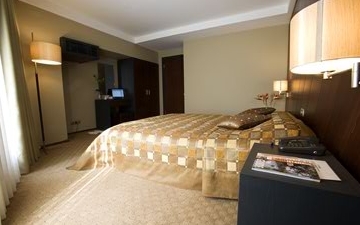 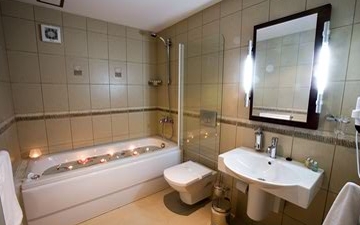 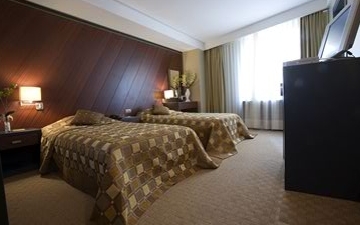 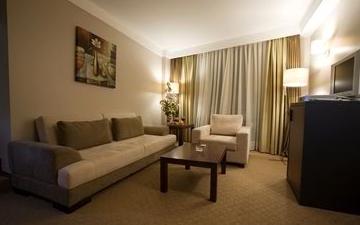 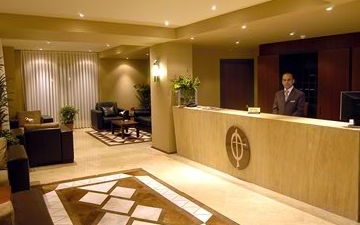 The hotel serves its customers with its 4 suites and 16 standard rooms that are furnished with the latest technologies. 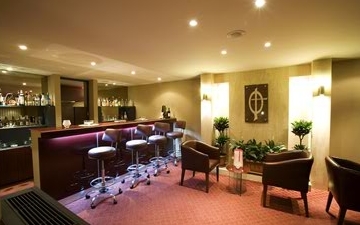 In the hotel-restaurant our guests can enjoy a tasteful cultural mixture. 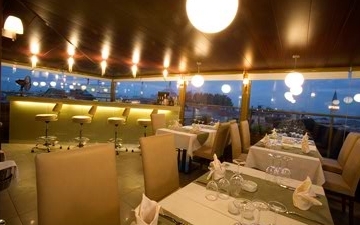 Our team will be pleased to offer exotic dishes of Anatolian and western cuisine. 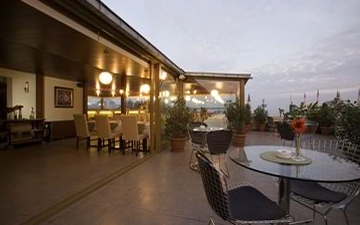 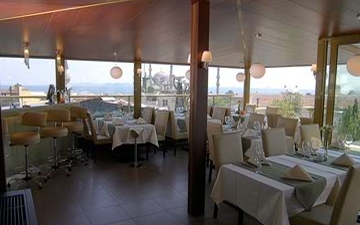 We assure you that you will be highly delighted with the great variety of delicious dishes, experienced chefs with friendly service, combined with the magnificant view of Bosphorus. 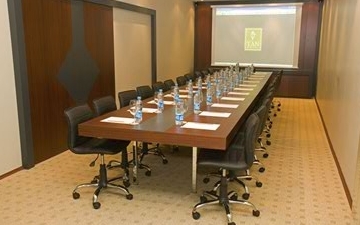 1 Meeting room serves up to 50 persons theater style.